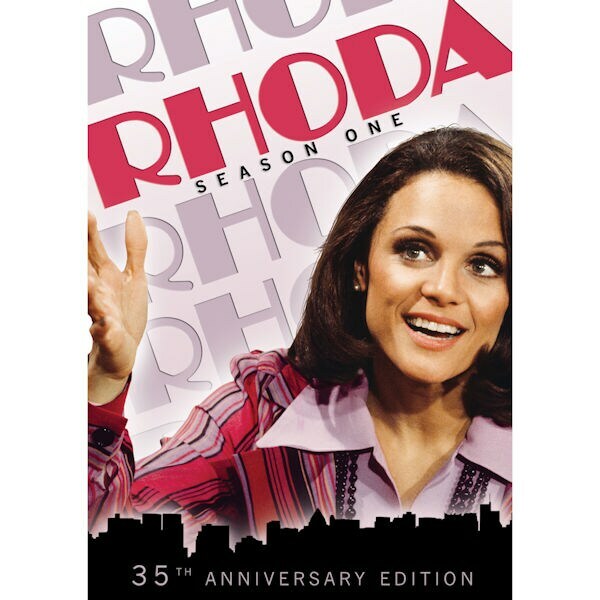 Spun off from The Mary Tyler Moore Show in 1974, Rhoda followed Mary's best friend, Rhoda Morgenstern (Valerie Harper), to New York. It won 2 Emmys® and 2 Golden Globes® and broke several TV records. With Nancy Walker as Rhoda's manipulative mother, Julie Kavner (The Simpsons) as her needy sister, and the disembodied voice of Carlton the Doorman. 13 episodes, 5 ½ hrs, 2 DVDs.